We also offer the relining / coating of plantroom floors, concrete bunds and roofs. The Water Regulations Advisory Scheme Limited (WRAS) promote and facilitate compliance with the Water Supply (Water Fittings) Regulations and Scottish Water Byelaws and promotes / facilitates compliance with the UK regulations. 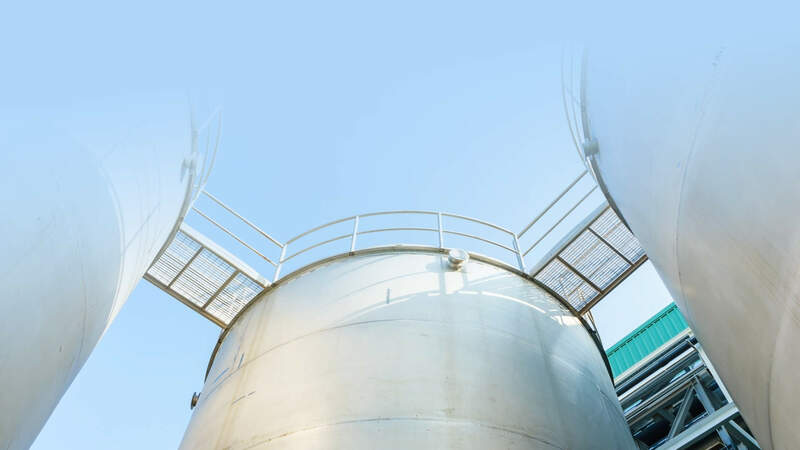 Our specially formulated solvent-free polyurethane coating is WRAS approved and provides a high performance solution to worn water storage tanks and cooling towers. All relining projects carried out by our in-house applicators are guaranteed for a minimum period of 1 to 15 years upon completion. This ensures you and your clients have peace of mind for many years to come. Even heavily worn water storage tanks and cooling towers can be fully refurbished by our highly trained in-house relining specialists. This process is highly cost-effective and can significantly prolong the useful lifespan of cold water storage tanks and cooling towers. In instances where the existing installation is beyond repair we offer a competitively priced complete tank replacement service. Fully refurbished and relined water storage tanks and cooling towers with documentation, photographs and specification of works. Deba UK's advisors and engineers are on hand to handle your Tank Relining / Re-coating requirements.